The MOST advanced, microprocessor-controlled readout system. 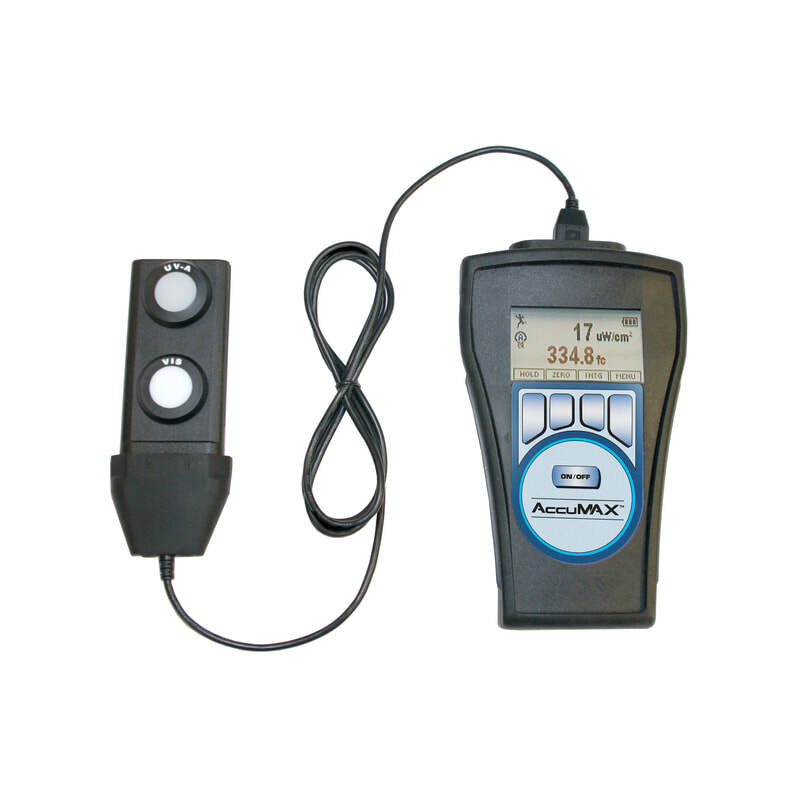 The AccuMAX™ XRP-3000 is compact, lightweight, and battery-operated for convenient use in the factory, field or any other location where measurements need to be taken. Measures both ultraviolet and visible light. Complies with ASTM specifications for MPI and FPI and the ASTM 2297 standard. Specially engineered for NDT applications.